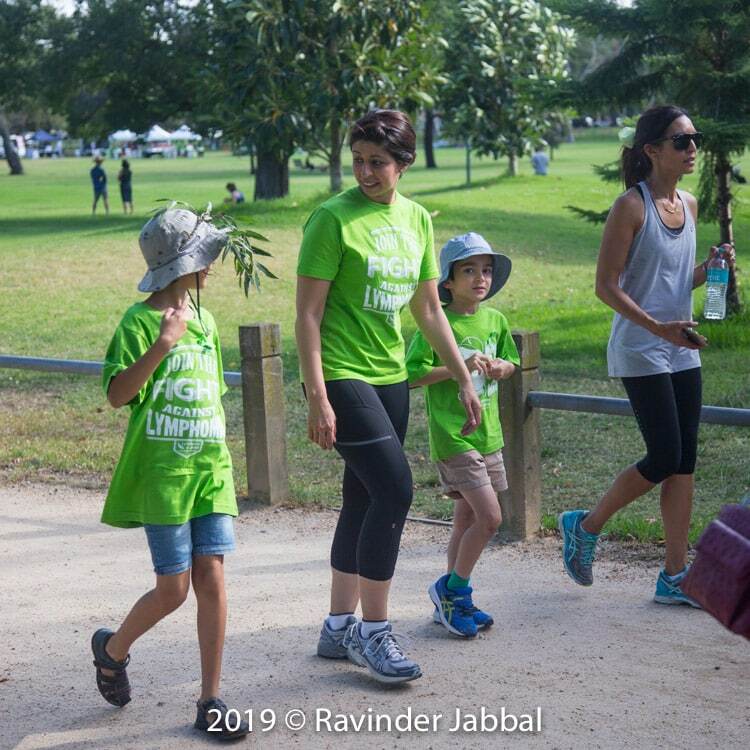 For Melbourne based siblings Rohit Sawhney and Priya Dias, the journey of healing included a positive ritual to share with their family and friends, adding powerful meaning to the memory of their mother Anjali Sawhney, who lost her brave fight with lymphoma last year. 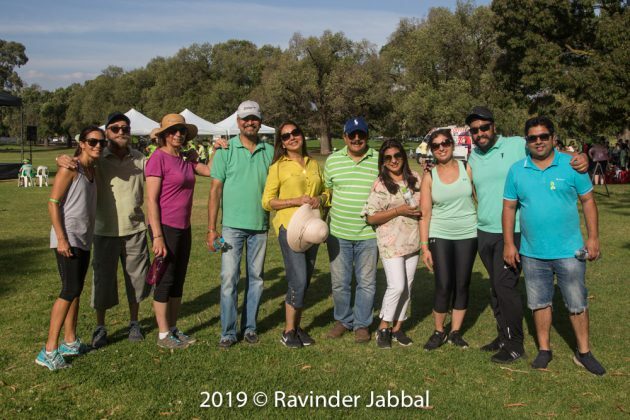 While many choose to release butterflies, hold prayer ceremonies, write poems or offer flowers in memory of their loved ones, Rohit and Priya invited everyone to join them for a charity walk to support those currently fighting with lymphoma. 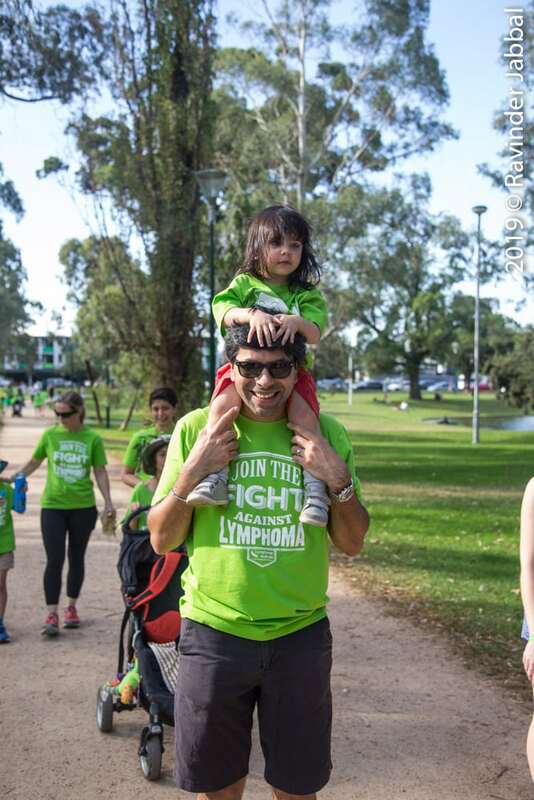 Their group raised over $12,000 for Lymphoma Australia to support lymphoma care nurses around the country. Making every step count, nearly 300 people participated in the Legs out for Lymphoma event held at Princes Park in Carlton North recently. 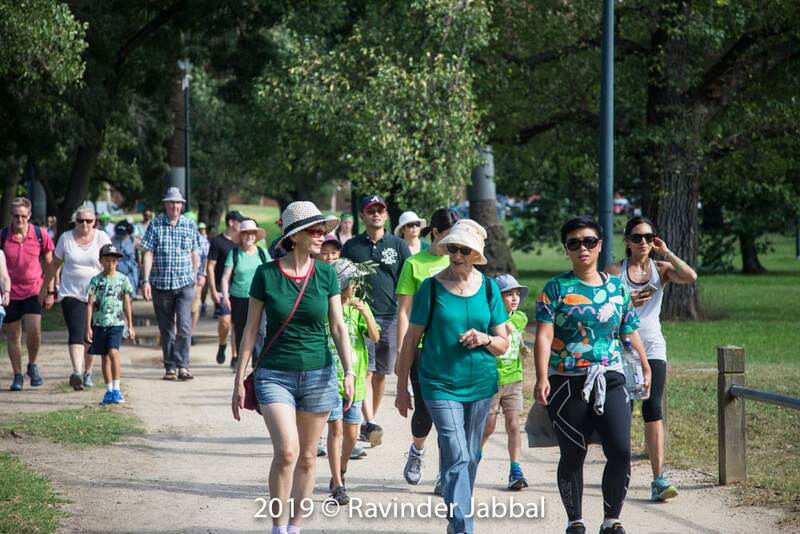 The 5-km walk was suitable for all abilities including strollers and wheelchairs. 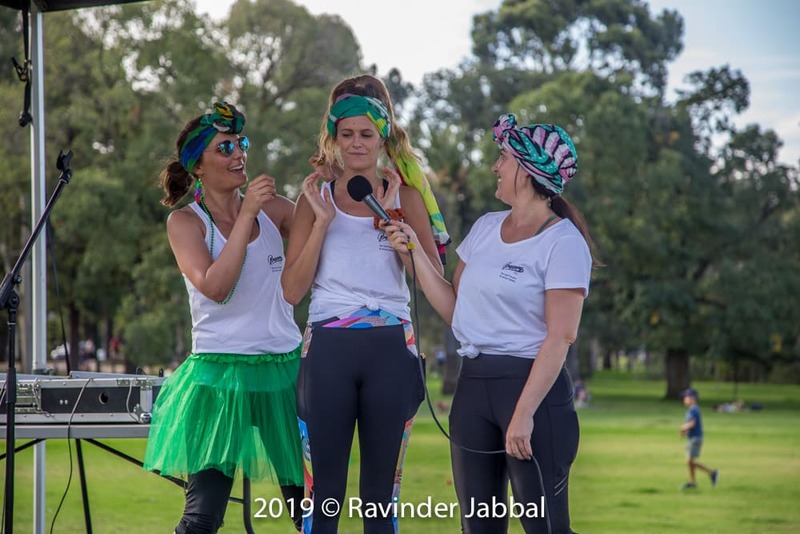 According to Sharon the total sum raised was $27,000: this will go towards the dedicated lymphoma care nurses who support patients through their diagnosis and treatment. 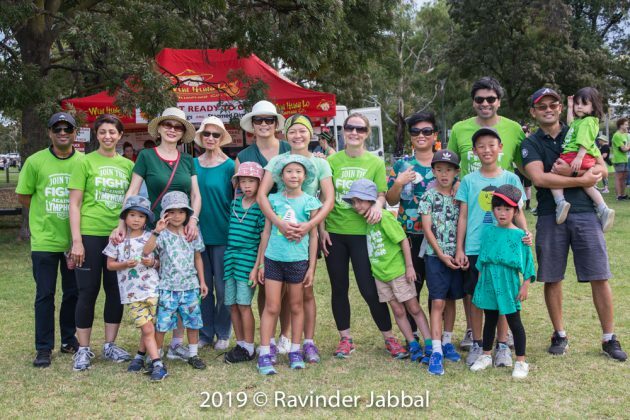 Legs out for Lymphoma is a National Awareness event raising awareness of this complex cancer that is the sixth most common form of cancer in Australia. According to Statistics provided by Lymphoma Australia, over 6000 people are diagnosed with lymphoma and around 1500 deaths are caused by lymphoma each year in Australia. 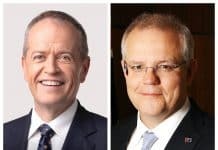 The Legs Out event came on the back of an announcement by Health Minister Greg Hunt with a promise to spend $19 million to list Cutaneous T-Cell Lymphoma (CTCL) medicines Adcetrics on the PBS list, with patients able to access them for $40.30 per script or $6.50 with a concession card from April 2019. 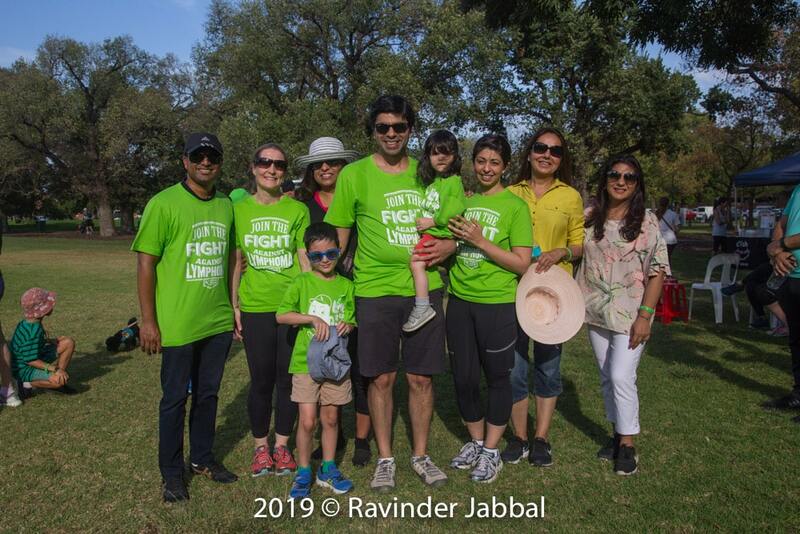 Rohit and Priya chose this event to express their gratitude to the many family and friends who supported them and their mother Anjali through her painful journey that ended on 18 July 2018. Her legacy, however, continues, living on in the hearts of many people that she touched. 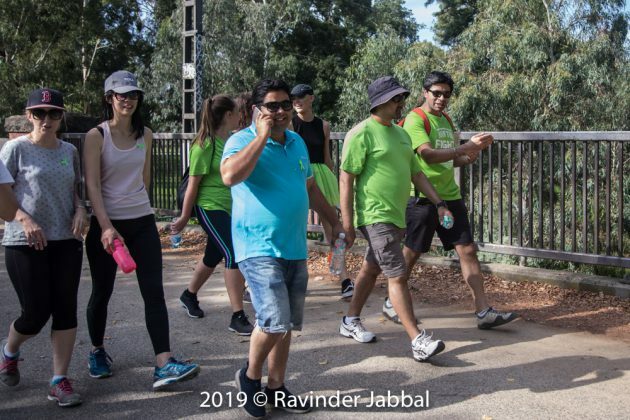 Rohit voiced similar sentiments as he balanced his super cute toddler on his shoulders and manoeuvred her pram around the park. 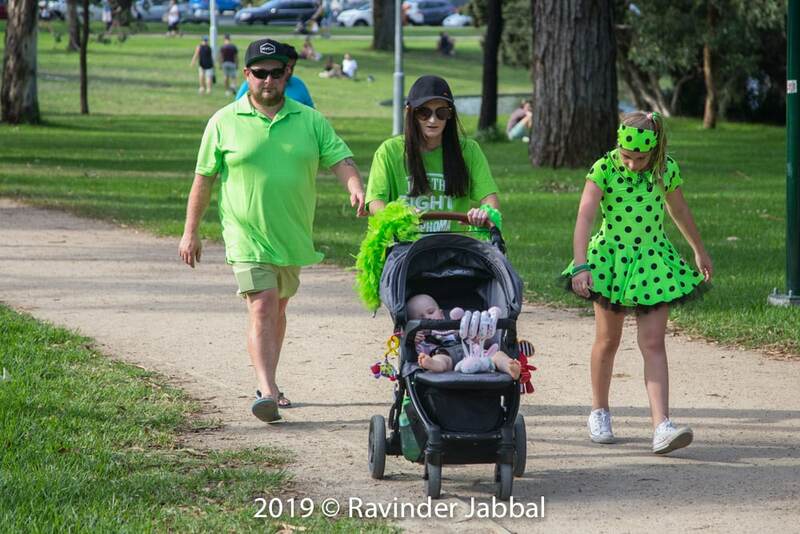 Little Rhian, all of 20 months old, happily sported the lime-coloured theme and was among the youngest members at the event. 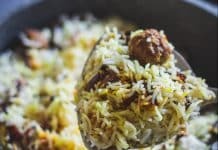 “We are very grateful to all for their support and the many kind donations to this same charity at the time of Mum’s funeral. 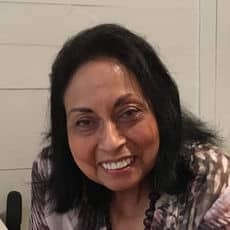 She was not just our mum, she was dadi, chachi, bua, aunty, friend and confidante for different people and it’s great to see so many join us to honour her memory,” he said. Amongst the participants were people who had lost their loved ones to the cancer, some in remission, some getting treatment, some survivors and many supporters. Besides the walk there was food, drinks, fundraising merchandise, music and positive vibes galore for the fundraisers. Emily Somers from Bravery Co demonstrated an interesting headwear technique of tying a turban that was inspired by African women. Based on her own experience of battling Hodgkin Lymphoma twice, Emily started Bravery Co by sourcing headscarves from around the world for cancer patients. 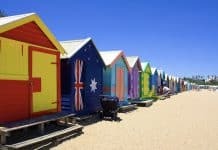 10% of all the profits from Bravery Co go to the Peter MacCallum Cancer Foundation. 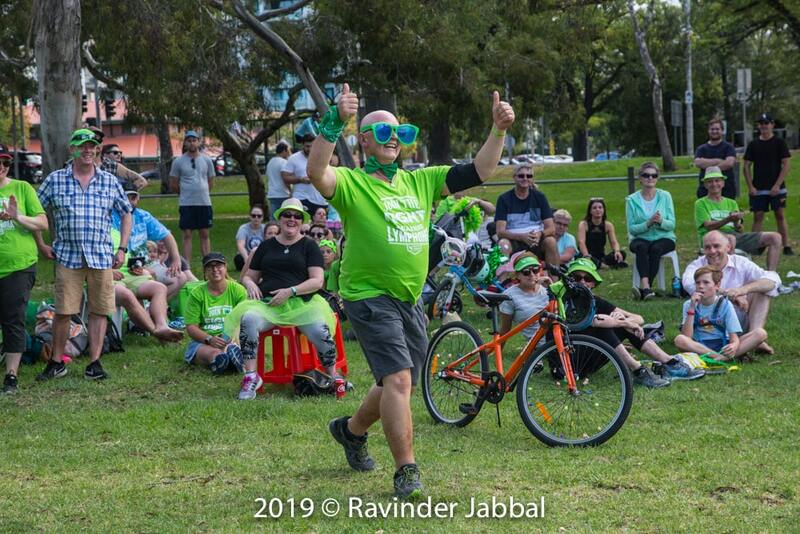 The scenic green of the park was uplifted with the lime green clothing as well as the delighted smile of the man who won the best-dressed prize for decorating himself and his wheelchair in the zesty colour. For those involved it was either an opportunity to benefit their health through fitness, be part of a community and raise much needed funds, or plain socialise and have fun. Either way, they were moved enough to move for charity. 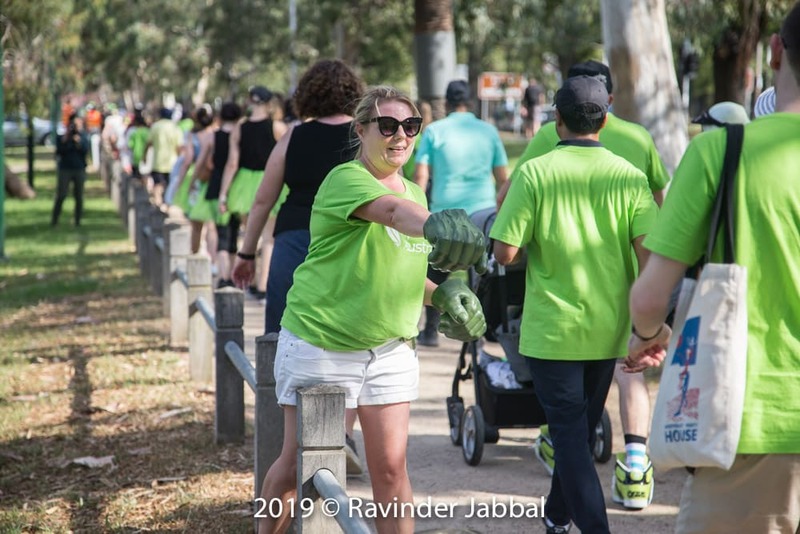 Similar Legs out for Lymphoma fundraiser events will be held in Sydney on March 31 at Sydney Park Alexandria, and at Perth on 7 April at South Perth Foreshore.